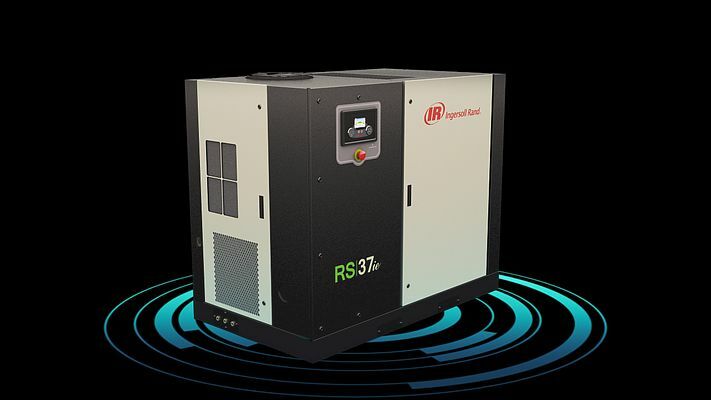 The Next Generation R-Series from Ingersoll-Rand is a new range of oil-flooded rotary screw air compressors that enhance reliability, improve maintenance intervals and reduce compressor life cycle costs delivering up to 13 percent efficiency improvement. The new RS30 and RS37 models are the first in the Next Generation R-Series. 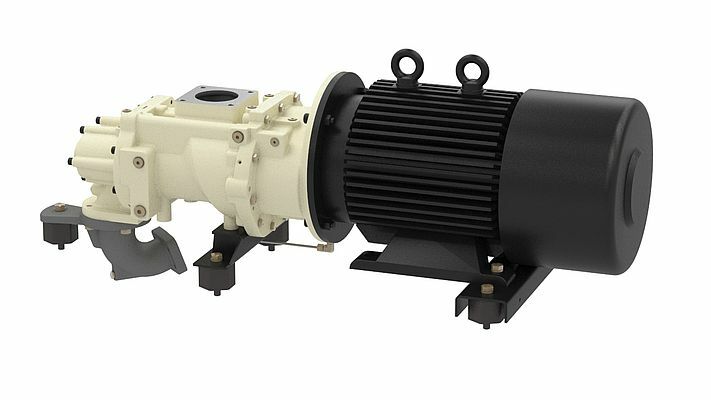 They deliver world-class performance and enhanced reliability, lowering operational costs for those in need of general purpose plant air in support of assembly, manufacturing, mining and conveying applications. The new air compressors improve performance through a state-of-the-art airend, which is the heart of every air compressor. 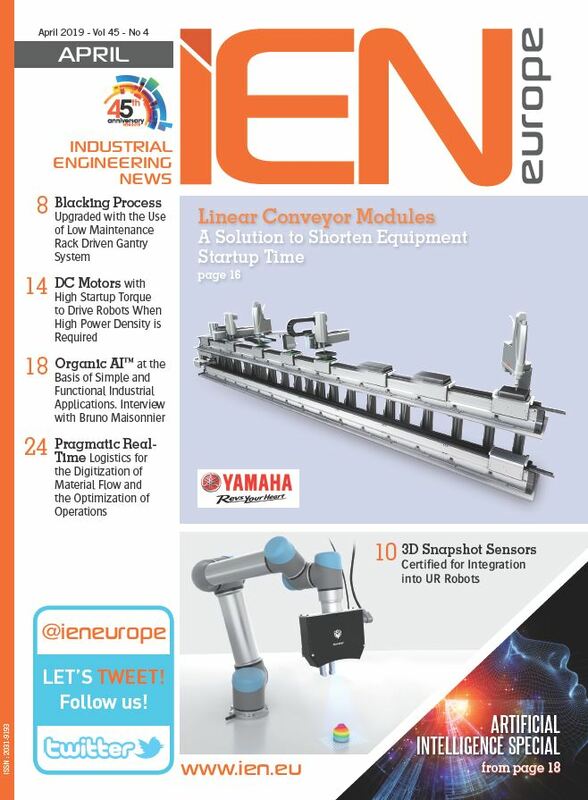 The new airend design was developed through advanced analytics and modeling, and includes amongst other things, an optimized rotor profile that provides up to an 13 percent efficiency improvement compared to previous models. The newly revised, analytics-modeled airflow and piping system further contributes to energy efficiency by ensuring a low pressure drop. This saves energy and lowers utility bills while minimizing sound output to create a safer, more comfortable work environment. The new rotor profile also contributes to best-in-class airflow capacity, delivering up to 11 percent more airflow than previous models. The improved airflow creates a more reliable air supply, reducing downtime and increasing production efficiency, even in extreme operating conditions. An enhanced bearing arrangement and sealed drive system further improves performance and reliability; and reduces the need for maintenance. 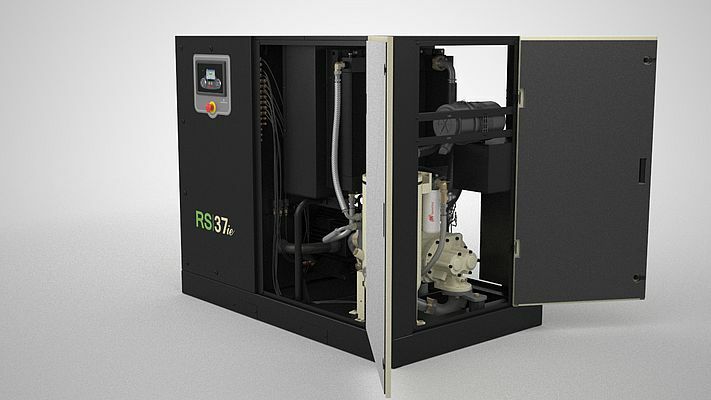 The compressors in the Next Generation R-Series are durable, built to withstand extreme conditions and deliver the proper operation users need, including an advanced motor design that is optimized for operation in challenging environments; and high or low ambient temperature options, helping to protect valuable investments. The Next Generation R-Series features the sophisticated Xe-series controller, which allows easy remote access to, and control of, the compressed air system using any current, common web browser. Users can receive information on compressor performance and events by email, adjust compressor settings remotely and program compressors according to specific events through real-time clock schedules. This means users can automatically start or stop compressors for shift changes or preventative maintenance. The new series of compressors also enhance reliability with Progressive Adaptive Control™ (PAC) systems software that continuously monitors key performance parameters and automatically adjusts settings to the application's needs. The adaptive controls provide built-in performance analysis for a wide range of load requirements, thus reducing downtime risks. 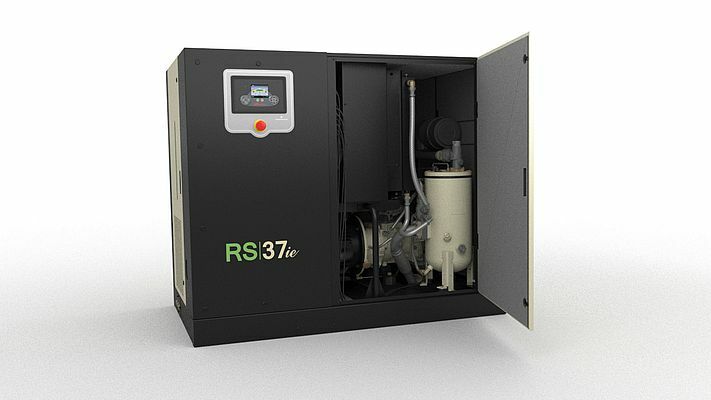 The Next Generation R-Series compressors also save customers money on equipment and operations by ensuring that discharge air powering equipment carries a minimal amount of moisture, which reduces the dependence on large downstream air dryers.